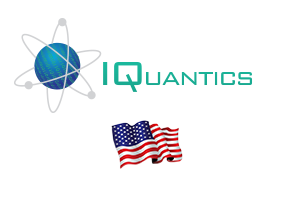 IQUANTICS Corp. solutions can integrate with applications that require the capturing, enrolling, storing and verification of biometric data (fingerprints, iris and facial), thanks to the fact that we are the distributors of one of the main manufacturers of algorithms and software development products that allow the extraction and verification of digital fingerprints, facial, iris, voice and palm print recognition. 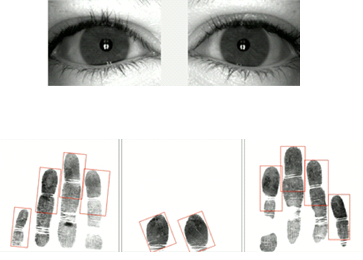 We also rely on a Smart Card personalization system that can read MRZ data, capture pictures in ICAO format, extract facial and iris details, and enrolling of 442 fingerprints decreasing response times. For short, medium and long term projects we have an expandable AFI solution in conjunction with one of the main manufacturers in the world of this kind of technology, for an effective control over biometric registry. This allows the development of effective identity verification applications to strengthen the current levels of civilian control. In these kinds of solutions it’s necessary the inclusion of sturdy security mechanisms to guarantee data integrity and confidentiality, in which high performance solutions are strictly required. 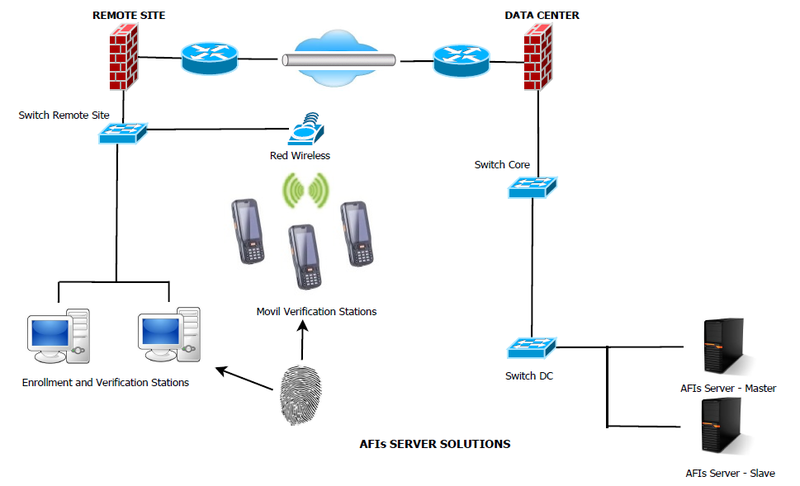 The AFI solutions of IQUANTICS Corp. provide high speed and great process volume of national scale biometric identification, it includes all relevant aspects for the design, development and implementation of the AFI Server for the development of enrollment applications and queries that allow biometrical civilian identification.